LibreOffice 5.4.4 Portable ~ Apps2Portable | Free Portable Apps for PC ! 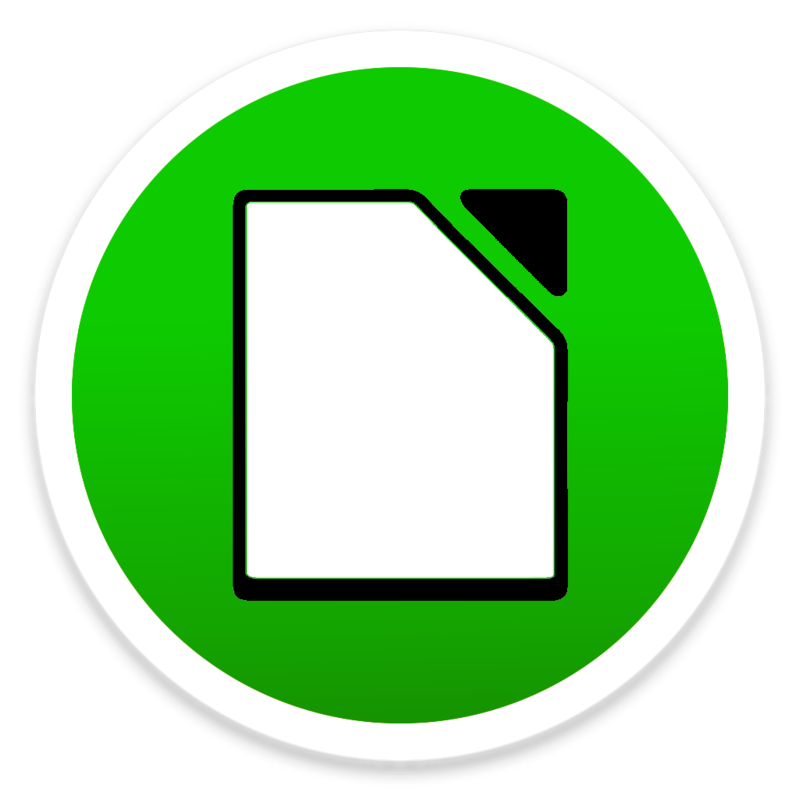 LibreOffice is a productivity suite that is compatible with other major office suites and available on a variety of platforms. It is free software and therefore free to download, use and distribute. The goal is to produce a vendor-independent office suite with ODF support and without any copyright assignment requirements. LibreOffice is capable of performing the same tasks as every other office suite, from making calculations to drawing. Having an office suite installed on the computer can be quite handy, especially if you need to perform various tasks on it. Portable LibreOffice is a nice tool that brings a bunch of tools to your PC. The app comes with a simple interface that should be quite easy to figure out, thanks to the intuitive layout. You may launch various types of documents from the same interface. Thus, you can create text documents, spreadsheets, presentations, drawings, databases and formula. Each type comes with extensive features that enable you to customize the files to the smallest details. For instance, the LibreOffice Writer lets you pick the font name, style, size, color and emphasis, page alignment and create lists. A spell checker is also available. LibreOffice Calc can be used to organize data in tables according to a number of rows and columns. It also supports several types of function that can be used to create formulas and perform complex math. The drawing tool can be used to create both simple and intricate designs that can be exported to some of the most used graphic formats and integrated into other projects. These can include all sorts of tables, charts or formulas. The bottom line is that Portable LibreOffice is a nice pack of programs that works great. The fact that it comes with an open-source license is a big advantage to this app. Less experienced individuals should find it easy to handle, thanks to the intuitive layout. Since the program is portable, it doesn’t need to be installed to the computer in order to work and can be launched from all types of removable devices, such as flash drives. The Standard Languages (Multilingual Standard) includes support languages: English (US, ZA and GB), Arabic, Chinese (Simplified and Traditional), French, German, Italian, Japanese, Korean, Portuguese (Brazilian and Portugal), Russian, and Spanish. The All Languages (Multilingual All) includes all languages supported by LibreOffice (111).